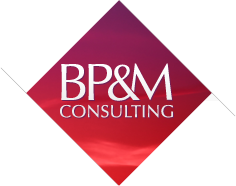 BP&M’s senior consultants have decades of experience as CEOs, COOs, and CIOs as well as in other executive positions in the Canadian Federal Government and the private sector. Through this experience, we have a thorough understanding of both the business and operational sides of Government Programs and IM & IT. We have intimate knowledge of Canadian Government policies, standards and reporting requirements, such as the Management Accountability Framework (MAF), Department Results Framework (DRF) and Treasury Board Submissions. Our team also has a network of key relationships and a deep understanding of how best practices can be applied in a pragmatic, results-oriented manner.